Thank you for your interest in contacting Teresa St. Frances. For all media inquiries, please use the contact form below. 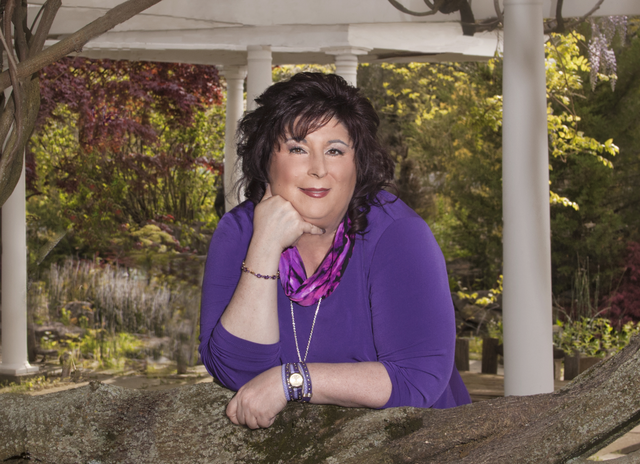 If you are interested in booking a reading, please click here. You can also visit our Events page to secure tickets, and if you are interested in purchasing the book on Amazon, click here. If you haven’t seen Teresa, it is something you definitely need to do. AN AMAZING, LIFE CHANGING BOOK AND A MUST READ BY EVERY PARENT AND TEEN!!! 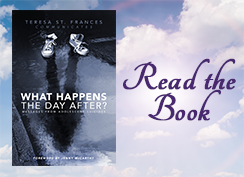 What Happens The Day After is a Captivating, powerful, & life changing book. Beautifully written! So profound and really touches your heart and soul! I did not believe in dead people talking I went to an event and Teresa read me. I am now a firm believer. Teresa read my dog after he died, and she was SO helpful at bringing me peace over his passing!